Grangers G-Max Leather Conditioner dores what it says on the can, it waterproofs, conditions and protects leather from oil and stains. 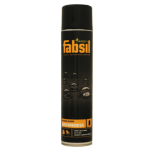 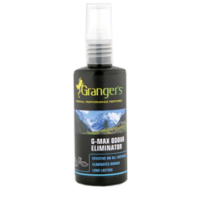 This product is effective on wet or dry leather, so no need to wait. 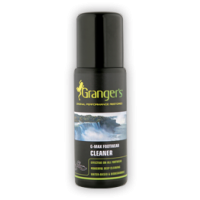 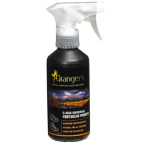 Ensure that the boots are clean by using Granger’s footwear cleaner. 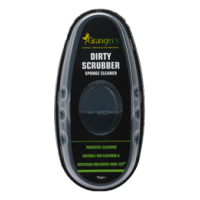 Then rub the product sparingly into the surface using a circular motion. 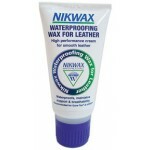 Using a soft cloth push the product deep into any crevices to prevent the leather from cracking. 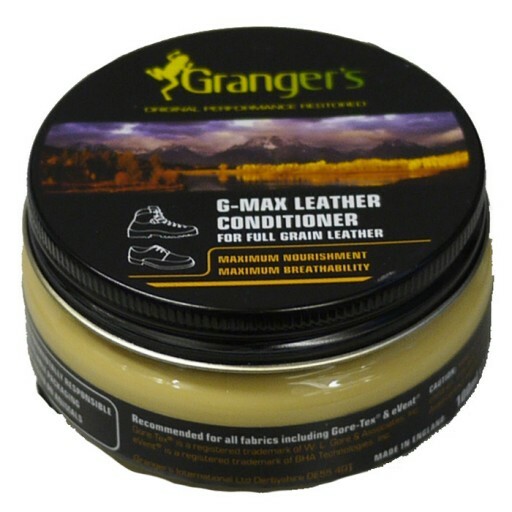 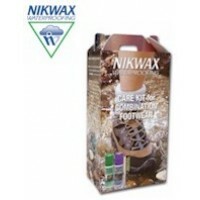 Grangers G-Max Leather Conditioner 100ml.